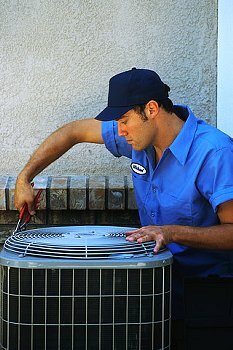 Paternostro's Air Conditioning and Heating Service has been serving Baton Rouge and the surrounding area since 1982. Initially we started with less than 100 clients-most of them friends and family. Today our customer base has grown due to word-of-mouth. Many of our clients have been with us so long that their sons and daughters call us to service and repair their air conditioning systems! We know you can choose from a laundry list of air conditioning repair service companies, but how do you know which one? There is no way we would still be in business if we failed to provide you with reliable, honest service at a fair price. When you call Paternostro's heating and air you can trust that we will be there to give you the same service that all of our clients have come to expect.